It is time to revive a peace and justice movement calling for the United States to stop its endless wars and turn its resources and attention to rebuilding our own country. 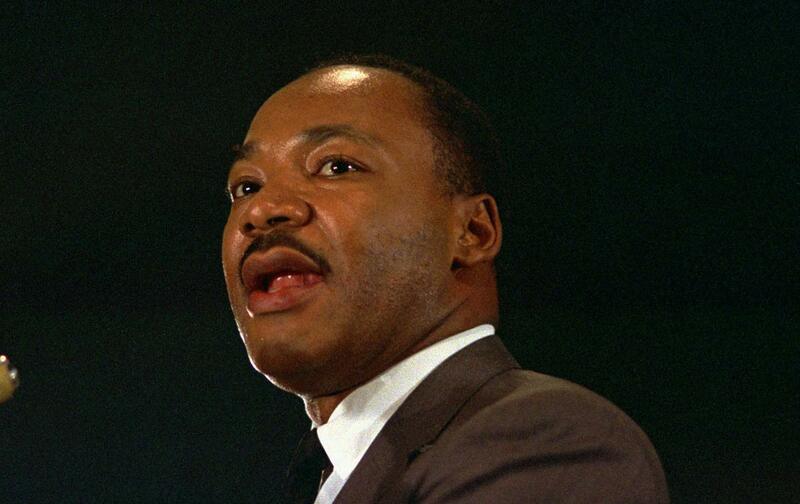 Fifty years ago on April 4, Martin Luther King Jr. delivered his historic address at Riverside Church declaring his opposition to the Vietnam War. He spoke at a time when the war still enjoyed overwhelming bipartisan support in Washington. Today, as the Trump administration seems to be doubling down on endless wars, King’s courage should inform us all. King delivered the speech at a time of great turmoil—both personal and professional. The stunning victories of the civil-rights movement were in the past. The backlash had begun. Black Power advocates scorned his nonviolent tactics and his integrationist goals. His Southern Christian Leadership Conference was struggling with staff rivalries and financial troubles. King knew that FBI director J. Edgar Hoover had targeted him personally.